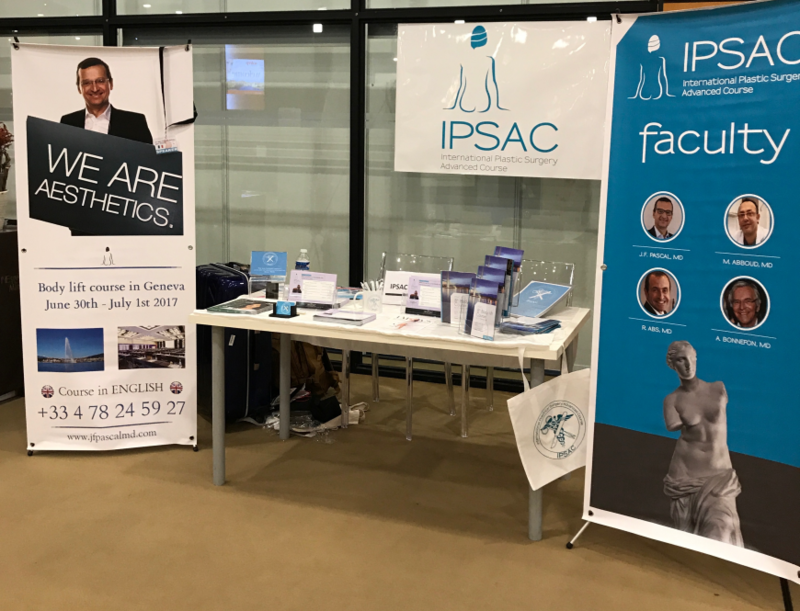 IPSAC was very happy to participate to the annual congress of the French Society of Plastic Surgery. Congratulation the its president R. ABS md. for this amazing event.